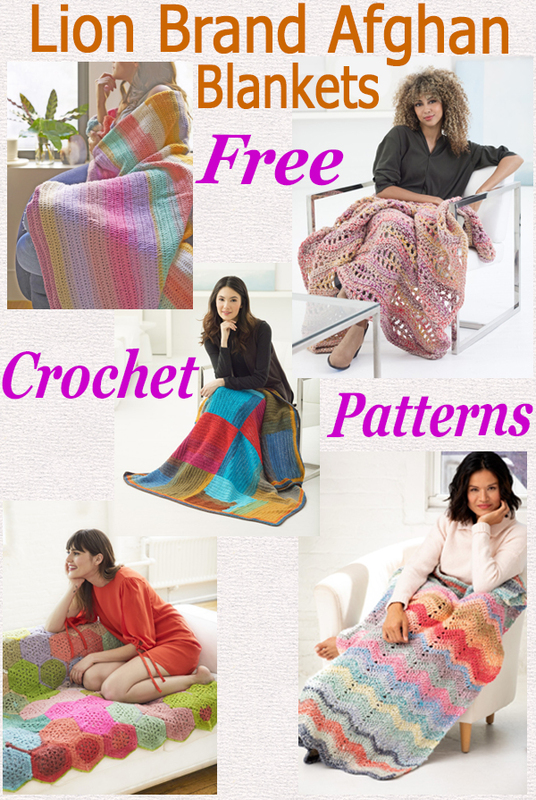 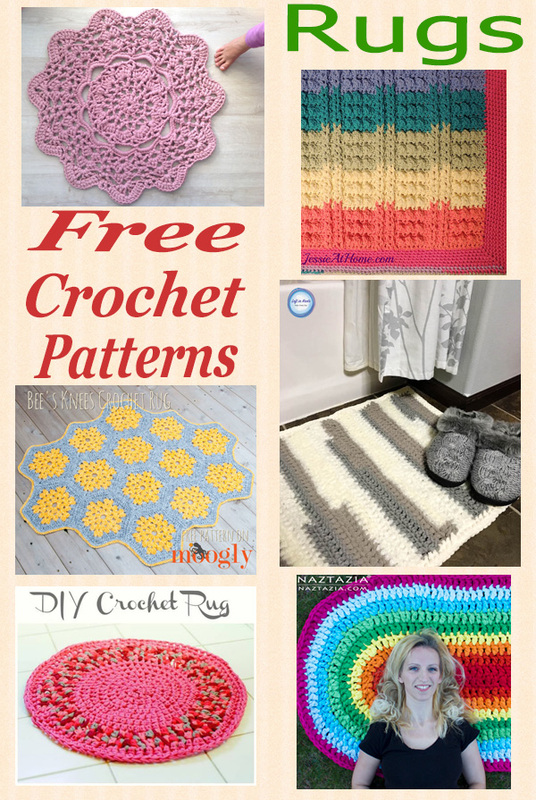 Free Crochet Pattern Roundup Rugs – Mats and rugs are an easy project for the beginner crocheter as well as the experienced. 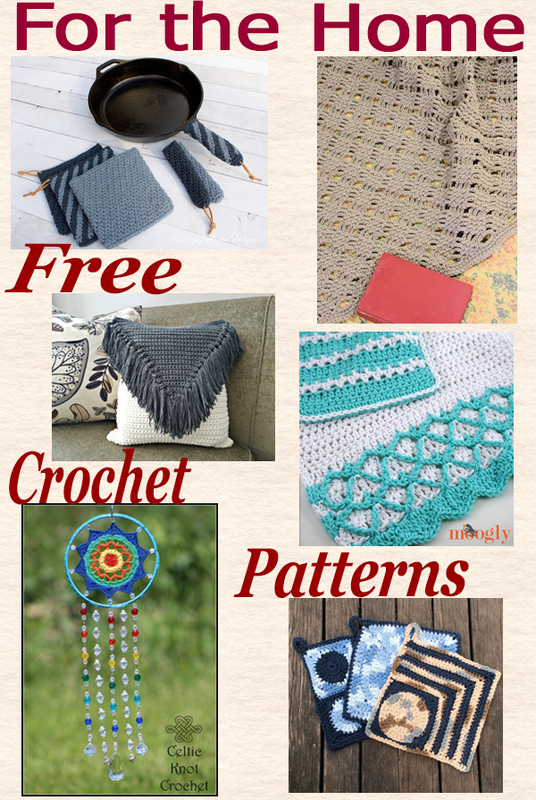 I have compiled a roundup of 6 lovely designs you can make for the many rooms in your home. 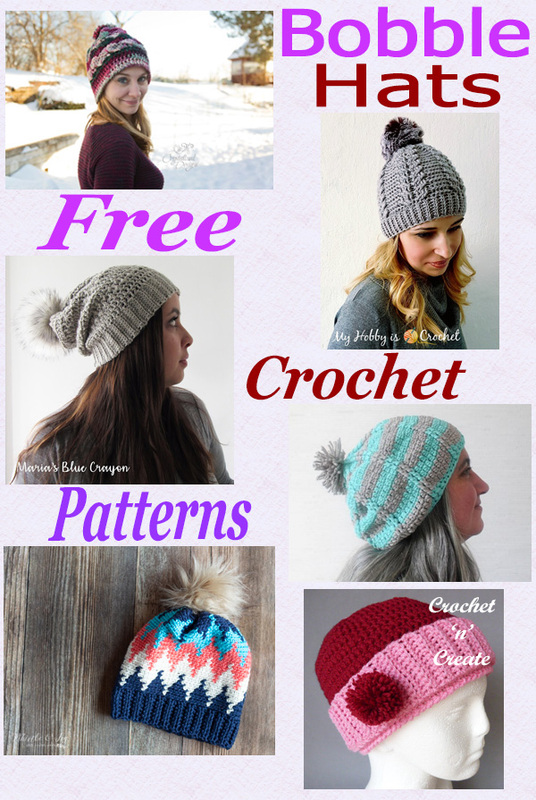 They vary from round to rectangular, so hope you enjoy the choice. 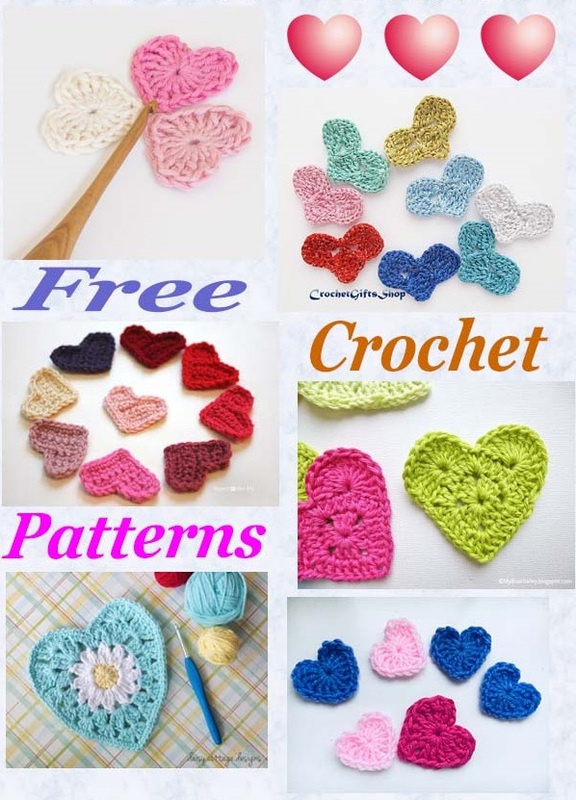 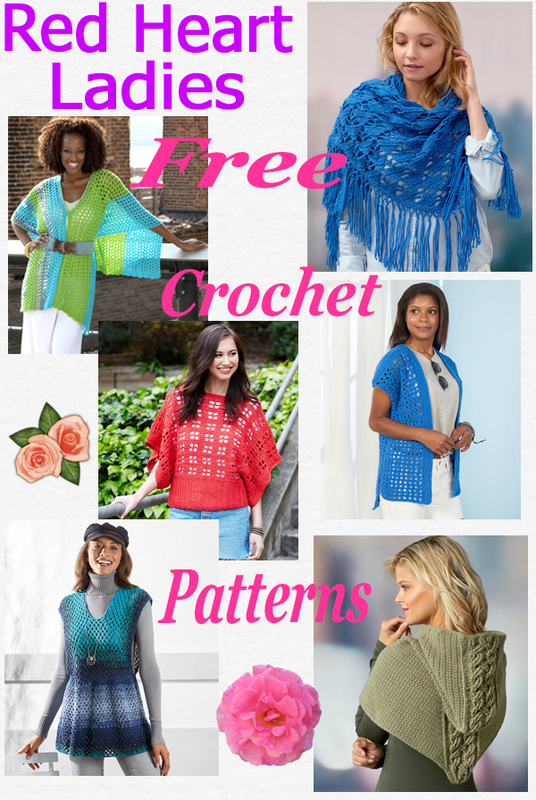 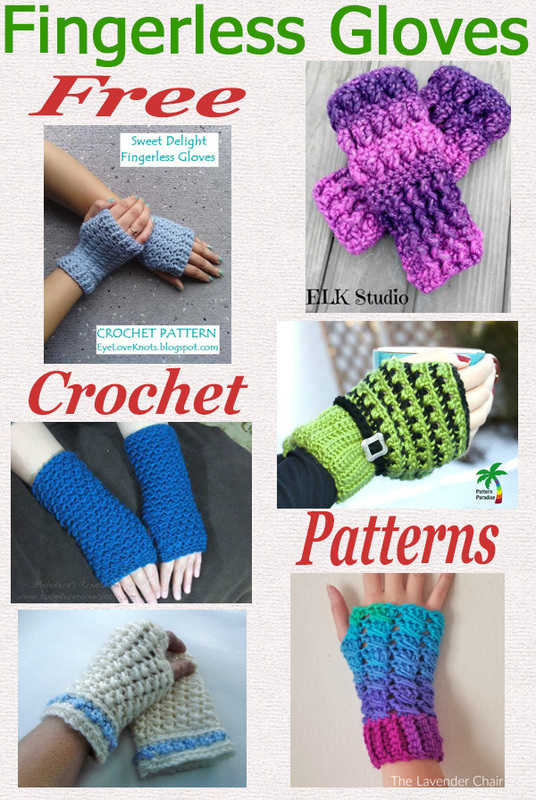 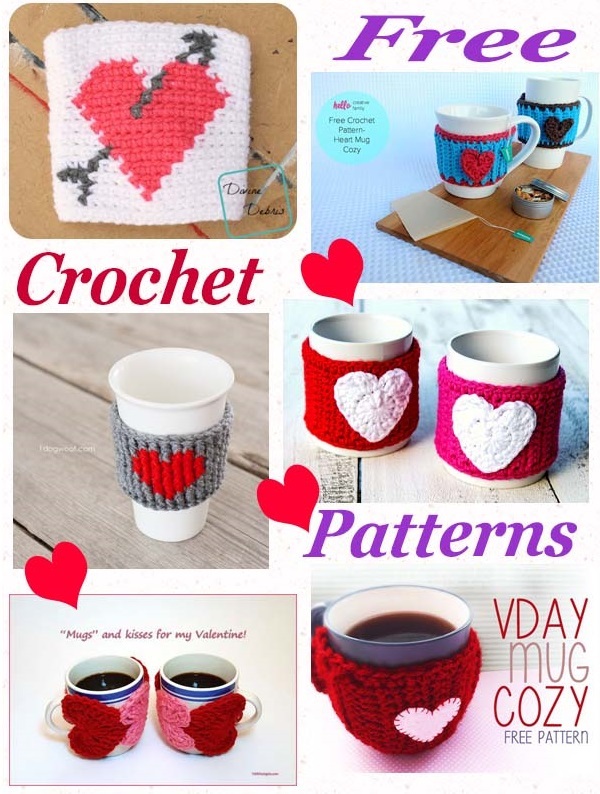 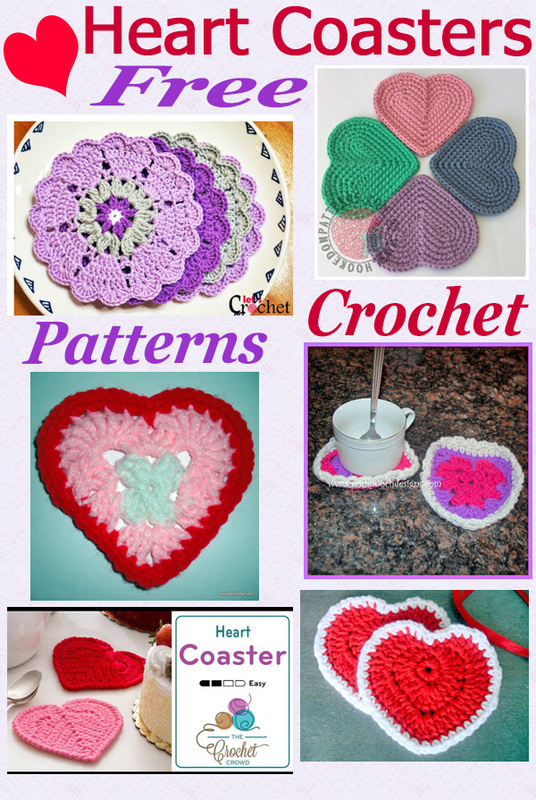 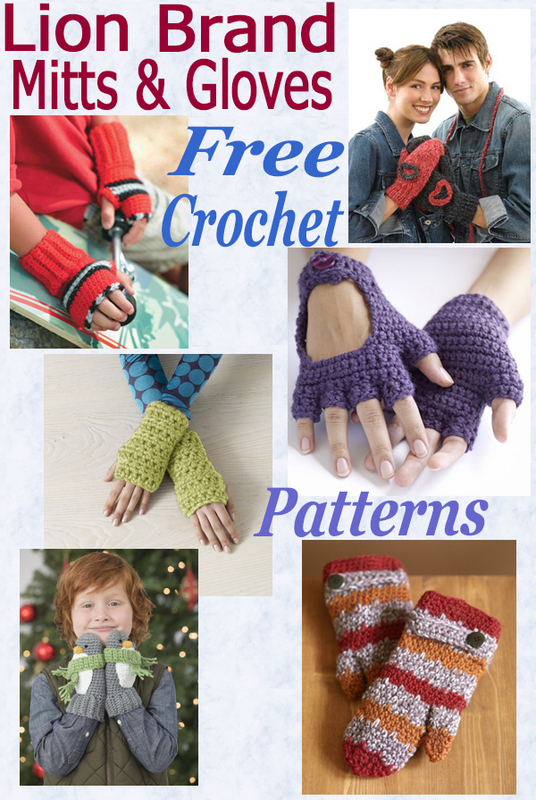 This entry was posted in crochet rugs, Round Ups and tagged crochet, crochet mat, crochet roundup, crochet rug on 8th January 2019 by crochetncreate.